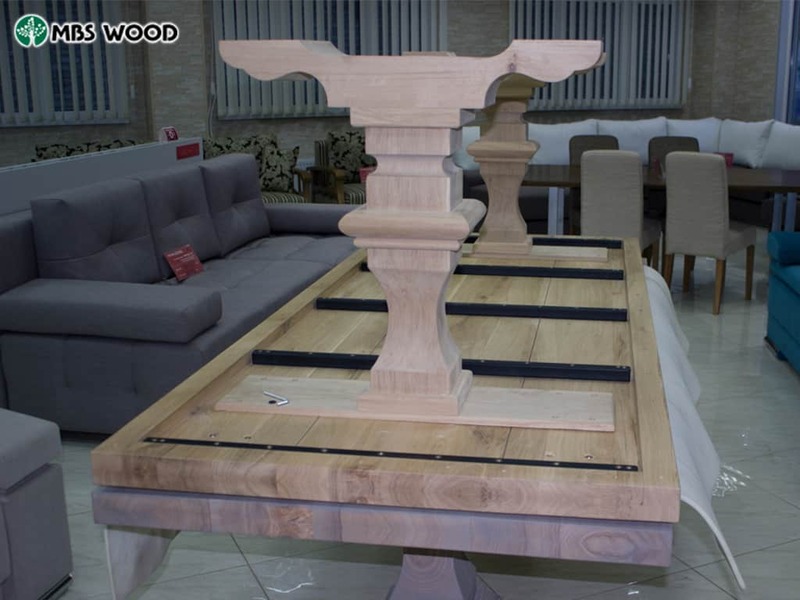 Our furniture factory makes qualitative table-tops of natural wood for tables. 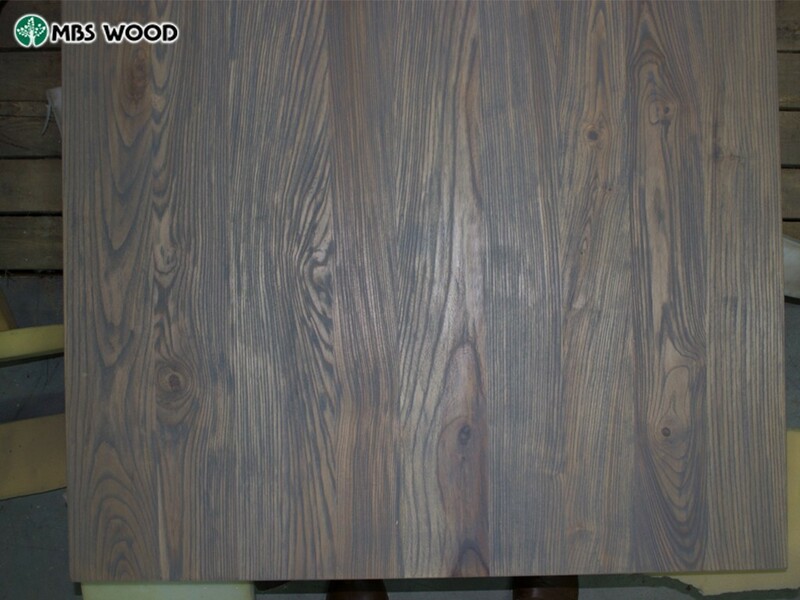 We offer a wide choice of table-tops of the different sizes and different thickness. 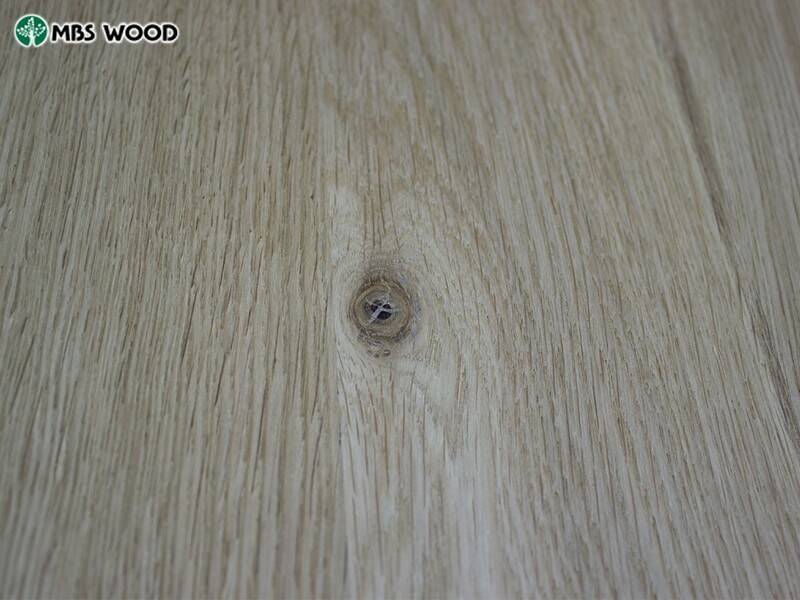 3 mm – whole wood, 6 mm (3+3) with a side on all perimeter of a table-top. 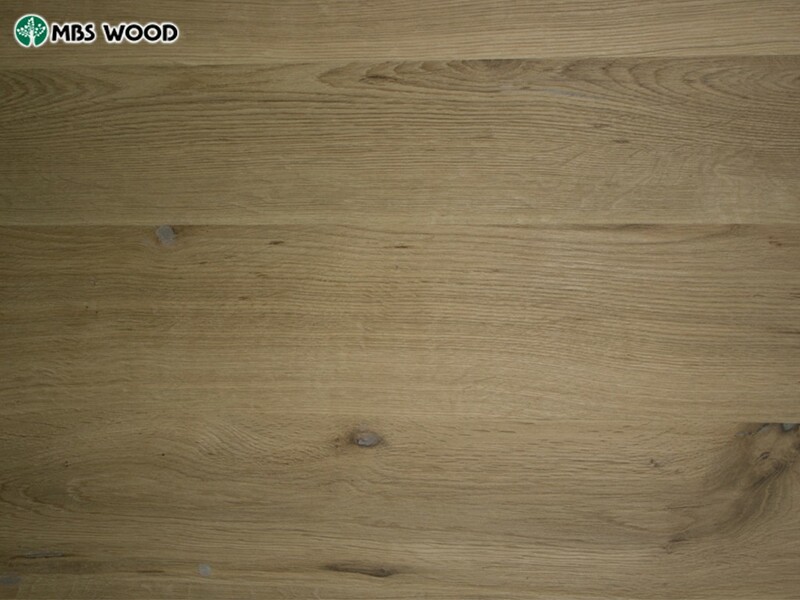 4 mm – whole wood, 4 mm (2+2) with a side on all perimeter of a table-top as it looks you watch in photos. 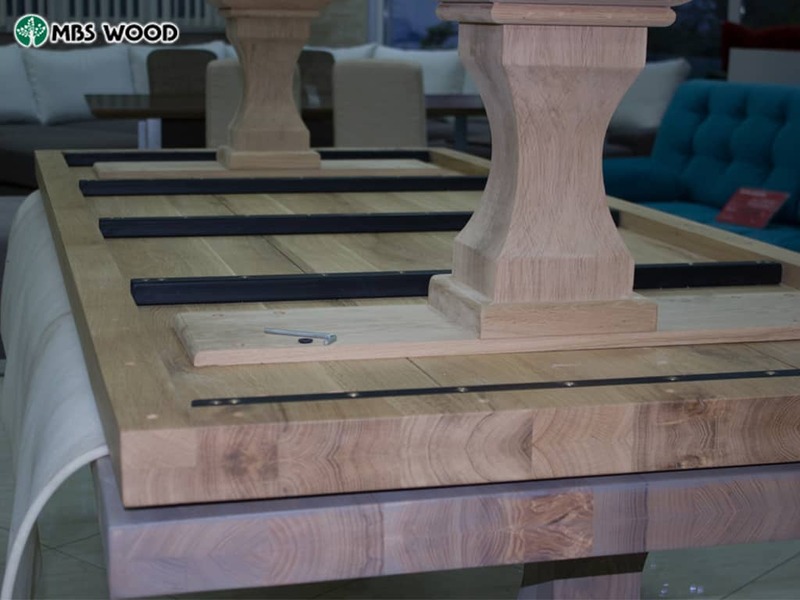 Table-tops which we make can be integral or from several levels. Table-tops from several levels have distance of 5 mm between levels. 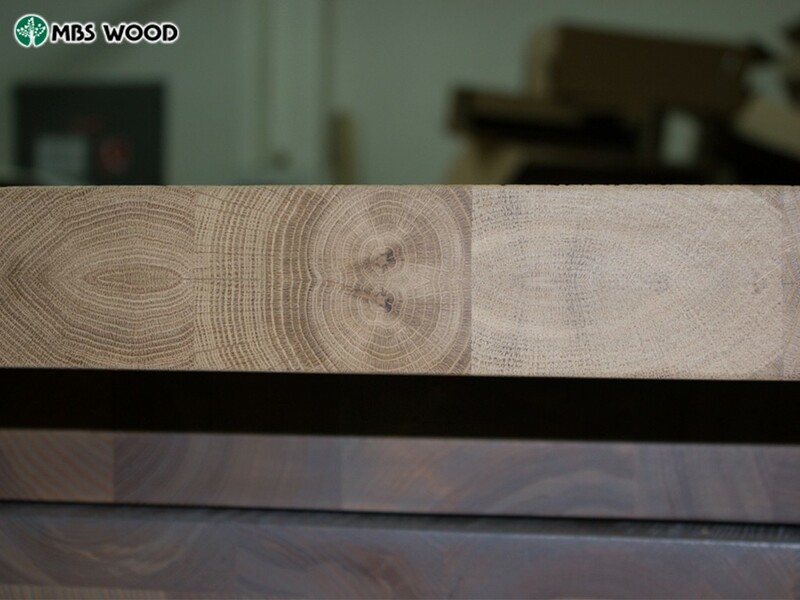 Table-tops can have direct edges or live in the form of natural wood. 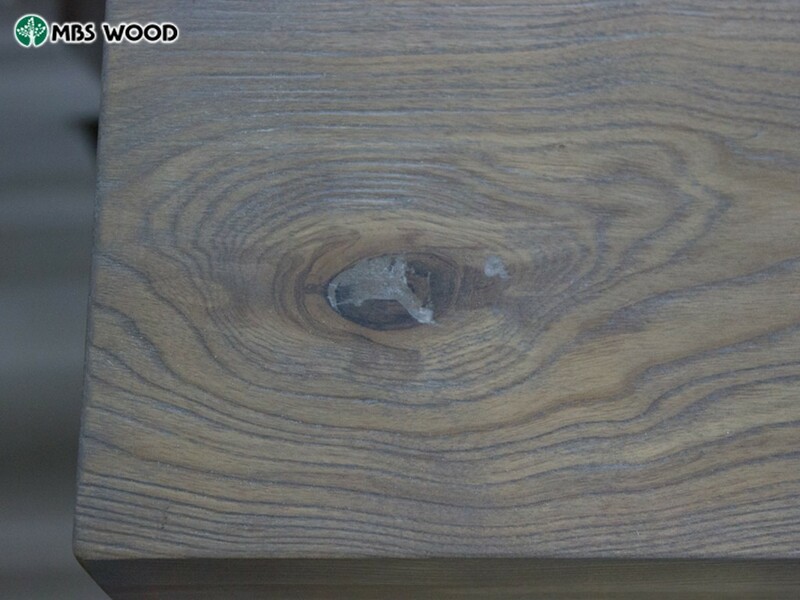 We use special oil for a covering of wooden table-tops which protects wooden table-tops from moisture and pollution. 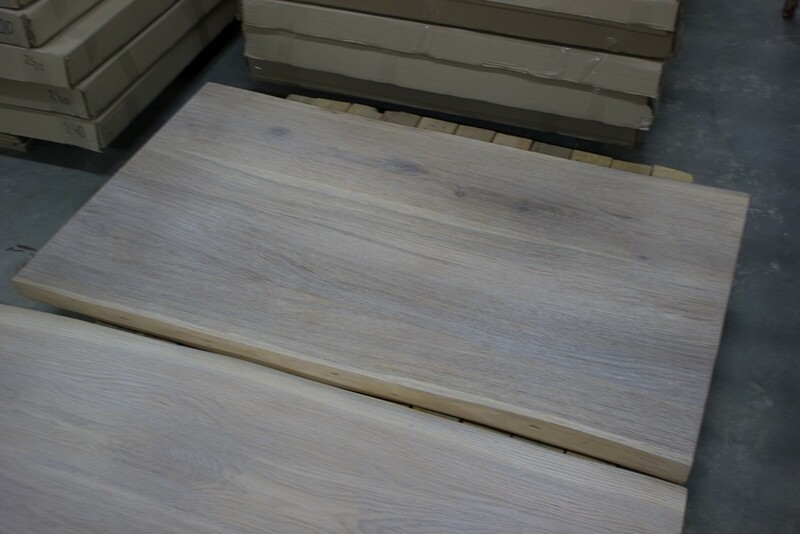 Our furniture factory offers 4 colors of a covering at choice: white oil, transparent oil, brown oil, gray oil. In photos you can look how samples with this color look. 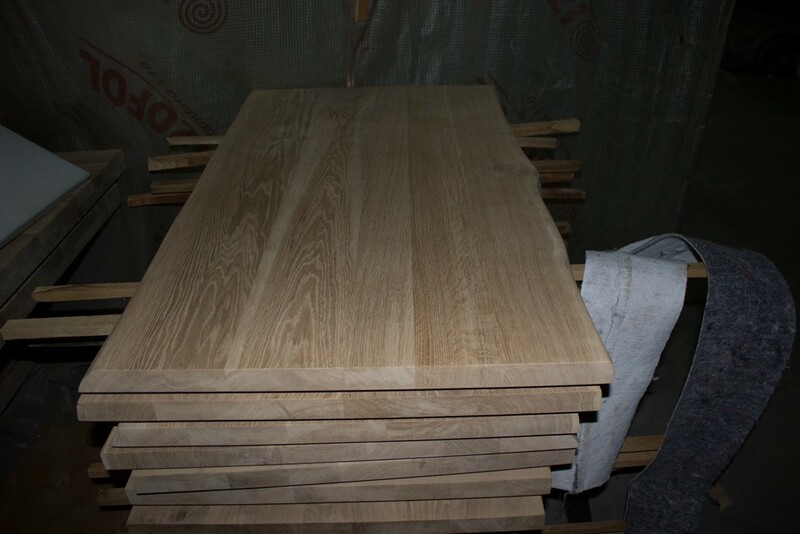 The cost of table-tops from wood of an ash-tree is lower than the cost of table-tops from oak wood. 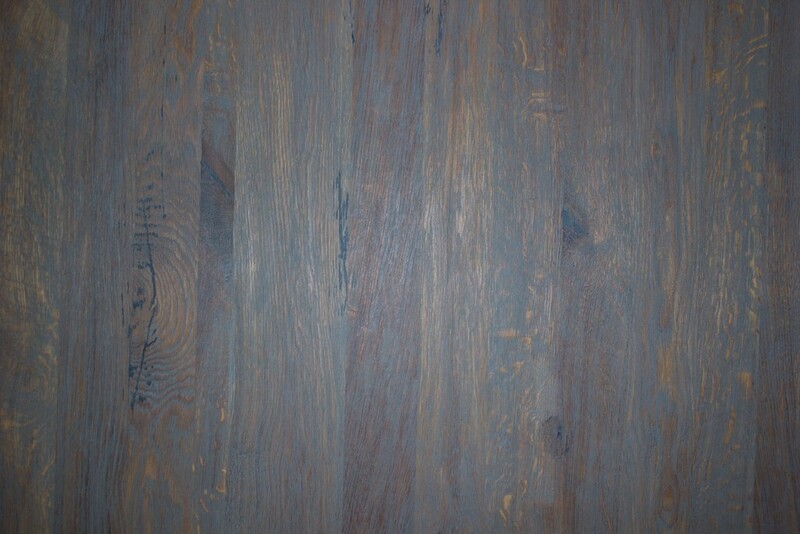 On our website there is a catalog with the prices. If you could not download our catalog write to us on e-mail or to WhatsApp and we will send you the catalog. 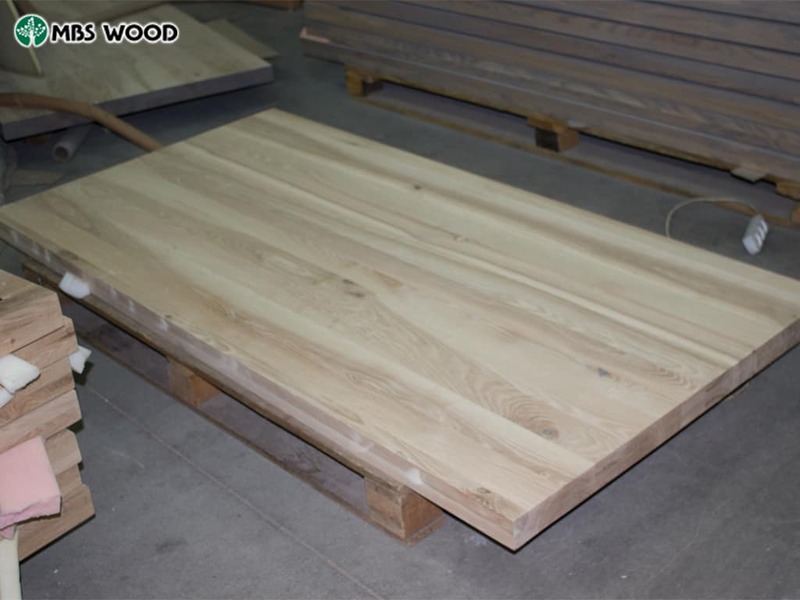 You can make the order for production of table-tops of natural wood, choose the size, material of wood and color of a covering of wood. The minimum order for delivery across the territory of Europe – 5 pieces. The cost of delivery needs to be learned from our manager. Delivery period to Europe 3-5 days. 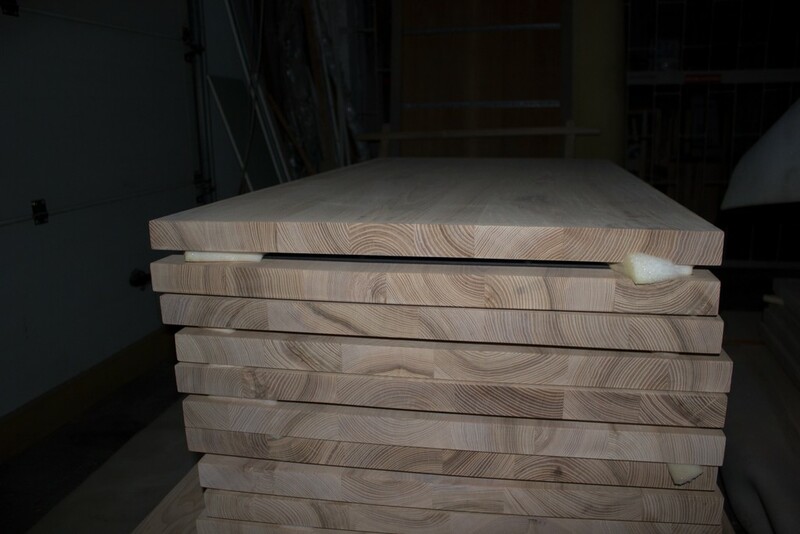 Before sending we check each table-top and accurately we pack each table-top into cardboard packing with marking (the name of a product, the product sizes, product weight, product thickness, color of a product). We are ready to answer all questions which interest you in any time, convenient for you. Address us!